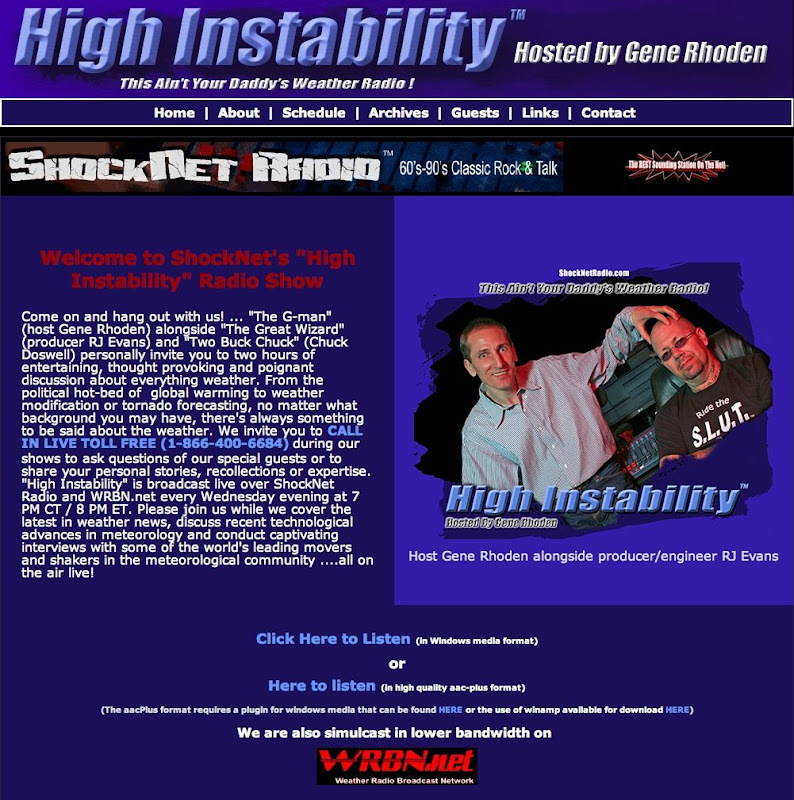 I will be the guest speaker on tonight's High Instability radio show hosted by world renowned storm chaser and photographer, Gene Rohden. The producer is also a friend of mine, and an outstanding photographer in his own right, RJ Evans. I looking forward to a great show of talking cameras, photography and weather. Tune in if you can!